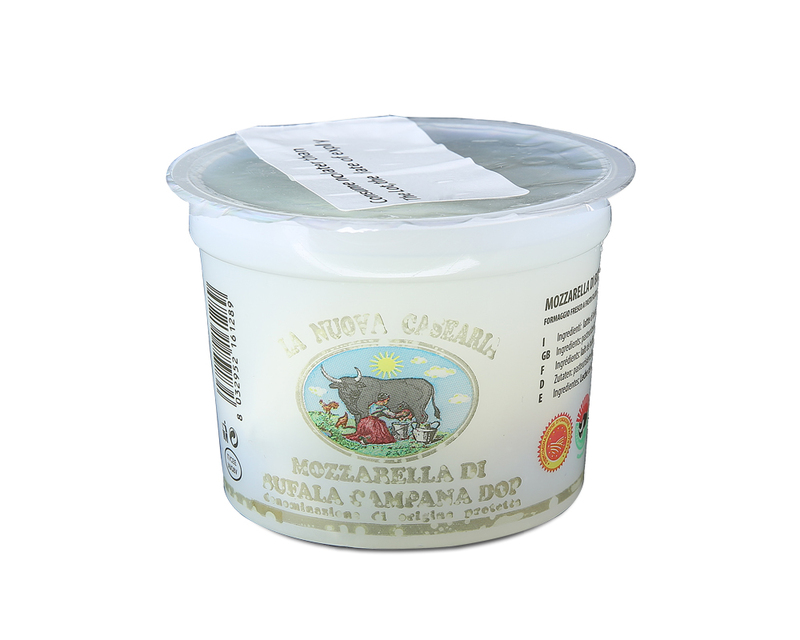 Fresh Italian cheese, made from buffalo mozzarella with soft creamy centre. Sweet and milky. 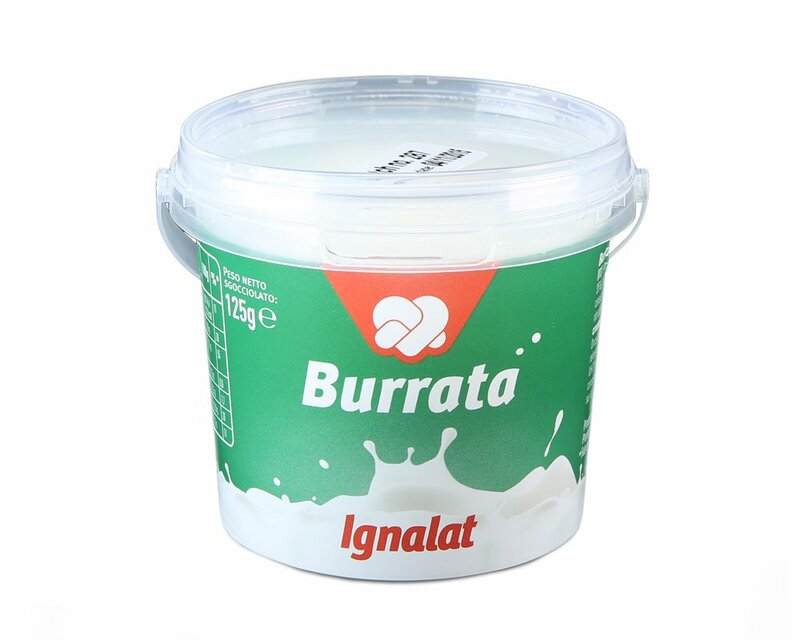 Burrata means “buttered”in Italian. 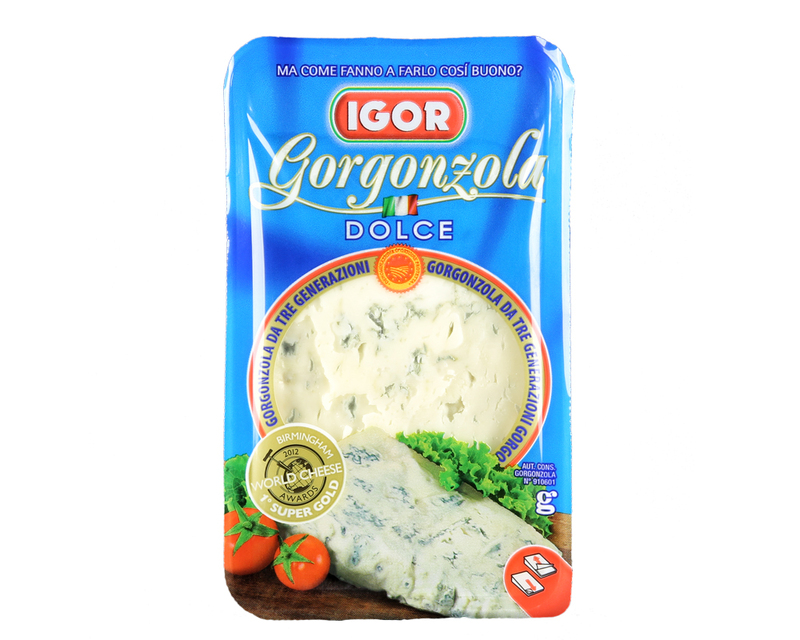 Outer shell is solid and silky mozzarella and inside consist of mozzarella and cream. 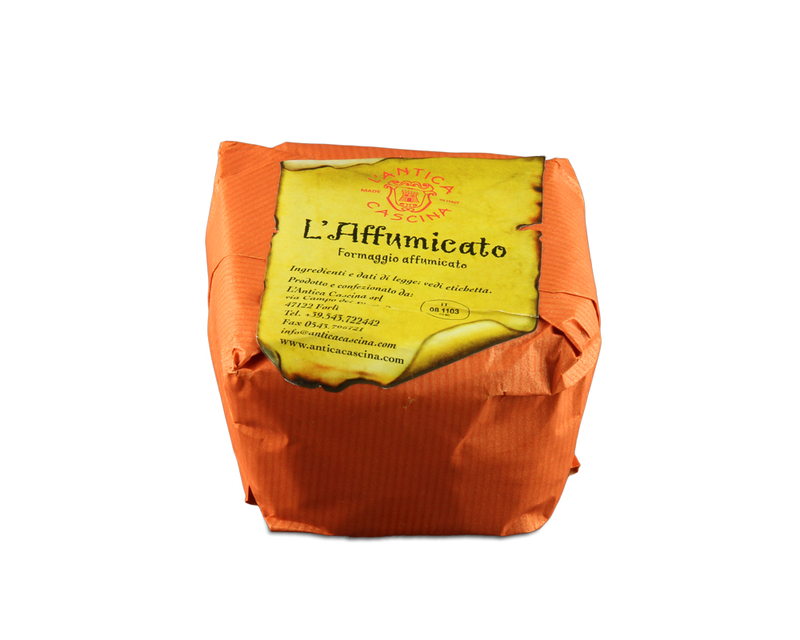 Fresh with accompaniments such as parma ham, tomatoes, asparagus, rocket salad, grilled vegetables. Dash of olive oil / balsamic. Top on bruschetta. Melt on pizza and pasta dishes. Best eaten fresh. Consume on the day of purchase. If not, refrigerate at all times and consume within the next 2-3 days.